We started with a simple question. What if ? Instead of playing youth basketball in hopes of one day receiving an athletic college scholarship, you could receive a guaranteed college scholarship just for playing youth basketball? We could create a totally awesome basketball camp experience, keep it super affordable, offer guaranteed college scholarships to every kid that attended, and help coaches, trainers, and directors keep most of the money? We could have SDC Scholarship Camp Directors in your area conducting 3-Hour Scholarship Camps and 8-Night Scholarship Academies – with each academy having different tiers of instruction – so kids can graduate from one level to the next like they do in martial arts – all the while having a blast learning new skills – and receiving a scholarship to college every step of the way! We could bring this new player development concept and college savings model to program directors nationwide so that as many kids and families as possible could receive a remarkable basketball camp experience, while families could simultaneously have additional ways to be able to afford college. What do youth basketball players and their families really need? Skill Development Coach Scholarship Camps are the solution to both of these needs. We created SDC Scholarship Camps as an innovative, exciting experience for youth basketball players and their families. SDC Scholarship Camps offer a guaranteed remarkable experience in the gym for each youth basketball player (no matter what their age or skill level) combined with real college scholarships that can be redeemed at over 400 private colleges throughout the United States. We are extremely proud of the system we have created. It feels like it has taken a lifetime to put together. (In many ways, it has). Since first launching SDC Scholarship Camps in 2017, we have given out over $800,000 in guaranteed scholarships. That number continues to rise every SDC Scholarship Camp. Youth players and their families can receive up to 24,000 before they even begin high school. And up to a full year of college tuition simply through their participation in SDC Scholarship Camps. 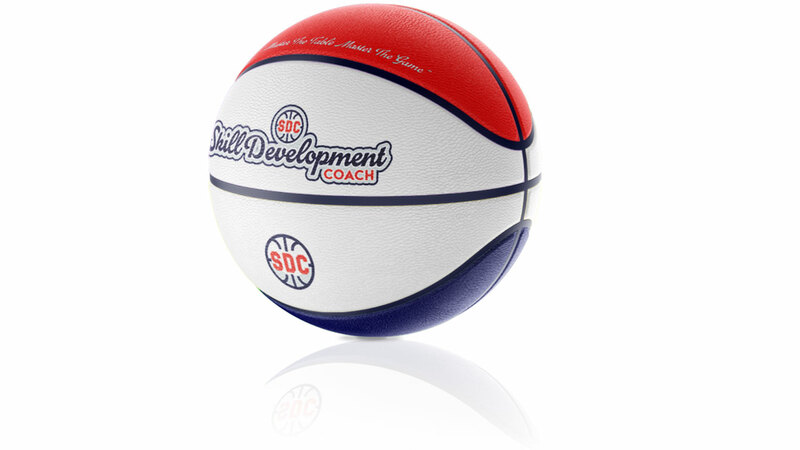 Please join us in helping us succeed in our mission by bringing SDC Scholarship Camps to parents, kids, families, coaches, basketball gurus, and youth directors in your area that love the game. We look forward to connecting with you, growing with you, and hope to see you soon at an upcoming SDC Scholarship Camp near you.